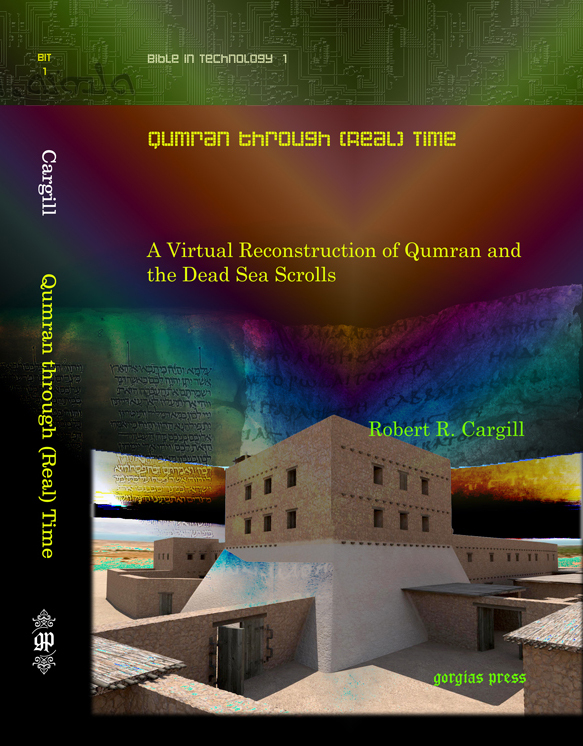 Tel Azekah | XKV8R: The Official Blog of Robert R. Cargill, Ph.D.
Be sure to check out the fascinating work being done by Cale Staley, a graduate student in Religious Studies at the University of Iowa working in Digital Humanities research. He digs at Tel Azekah in Israel and is doing much of the modeling on Iowa’s Digi-Tel Azekah archaeological model. Above, he has modeled the Nabataean temple at Khirbet et-Tannur, located in Wadi Hasa built atop Jebel Tannur, about 70km north of Petra. The Iowa City Press-Citizen has a front page story today on my role in the History channel’s newest six-part documentary series, “Bible Secrets Revealed,” which begins airing Wednesday, Nov. 13 at 10/9c. Josh O’Leary, a reporter for the Press-Citizen, authored a story which touched on many rather personal aspects of my life, including my childhood, my time in Los Angeles, and my work in television and archaeology. Many thanks to him for the interview and article. The story also includes a video clip where I (and my Movember beard, which raises awareness for prostate cancer and other men’s health issues) share a few comments about the making of the documentary series. For more about the documentary, read here and here and here and here and here. And don’t miss episode one of “Bible Secrets Revealed: Lost in Translation,” which begins airing Wednesday, Nov. 13 at 10/9c. And tweet your comments live with the hashtag #BibleSecretsRevealed. Dr. Bart Erhman (UNC, Chapel Hill) appears on “Bible Secrets Revealed” airing on History beginning Nov 11, 2013. You can sneak a peek at the first teaser/trailer of “Bible Secrets Revealed” on the History web site. Drs. Bart Ehrman, Candida Moss, Francesca Stavrakopoulou, and Reza Aslan are shown inviting viewers to come and watch. The series begins airing on Nov 13, 2013 at 10/9c. The series airs every Wednesday for the next six weeks. 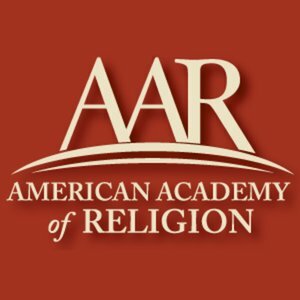 I invite those of all faith traditions, sects, and denominations, as well as atheists, agnostics, secular humanists to watch the series, as History presents a scholarly look at the difficult texts and traditions within the Bible. I recently gave “Studio Talk” about Tel Azekah and Digital Archaeological Modeling entitled “Digi-Tel Azekah: Digitally Modeling Archaeological Remains on the Judean-Philistine Borderline” at the University of Iowa Digital Studio for Public Arts & Humanities (DSPAH). I presented with my Dept. of Religious Studies graduate student, Cale Staley. What is Digital Humanities at the University of Iowa? 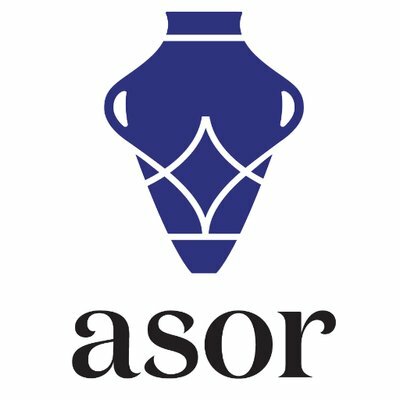 What is Digital Archaeological Modeling? Why is the Digital Humanities important? How do the Digital Humanities help my research? How do the Digital Humanities help my instruction? 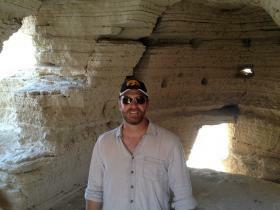 why should I join Iowa’s archaeological dig in Israel next summer? …then watch this video and all your questions will be answered. 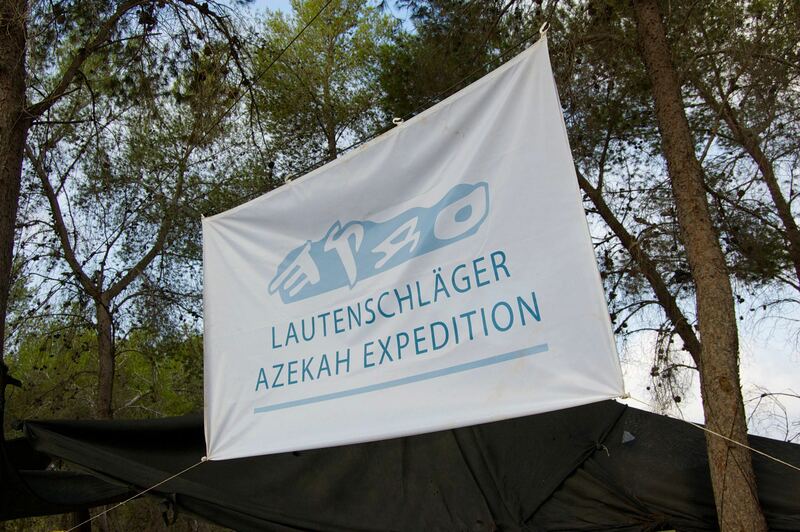 With thanks to Oded Lipschits, Yuval Gadot, and Manfred Oeming for making The Lautenschläger Azekah Expedition possible. I’d like to invite all who are interested to join us this summer for the second season of exploration at Tel Azekah, Israel. 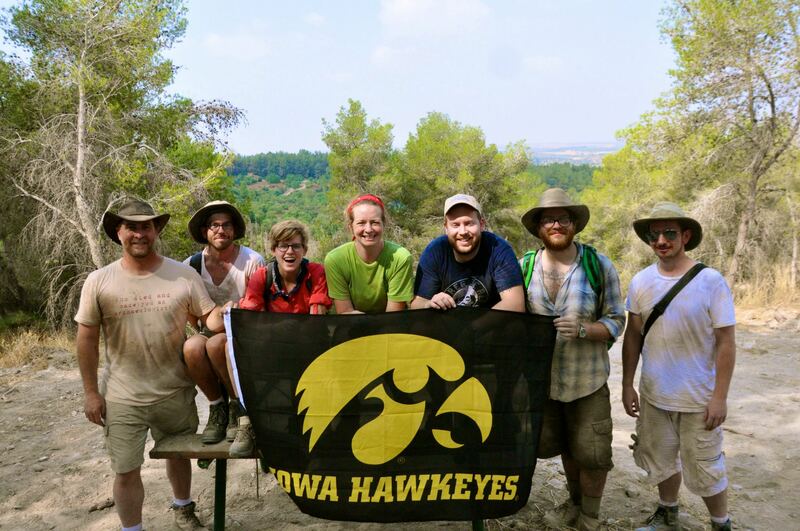 The University of Iowa is proud to be joining with Tel Aviv University and the University of Heidelberg as part of an international consortium of universities participating in the Lautenschläger Archaeological Expedition at Tel Azekah. Tour the Holy Land and spend a summer doing archaeological research for university course credit. For more information, visit the Azekah Facebook page, or visit the Iowa Azekah Information page. Biblical Archaeology Review also has information on Azekah. You can also read through last year’s Azekah blog. 2013 season details are also available here. Excavation dates: July 13 – August 23, 2013. Consortium members: You will meet students from around the world, including those from Collège de France, Duke University, Georg-August-Universität-Göttingen, Heidelberg University, Julius-Maximilians-Universität Würzburg, Macquarie University, Moravian College, Moravian Theological Seminary, Rheinische Friedrich-Wilhelms-Universität Bonn, Ruhr-Universität Bochum, Tel Aviv University, Universität des Saarlandes, Université de Lausanne, University of Iowa, Univerzita Karlova v Praze, and the University of Zurich. Accommodations: Students stay in the Nes-Harim guest-house, a mountaintop village of fully air-conditioned wooden cabins, located on in the midst of a green and lush forest. Students enjoy accommodations and full board, with three delicious meals a day, their own private bar, as well as full complementary Wi-Fi internet services in classes and the surrounding area. Saturday Evening: The excavation week begins on Saturday evening, with buses that bring students from Tel Aviv, Jerusalem, or weekend trips to the Nes-Harim guest-house. After a quick dinner, students attend opening lectures and introductions to the week ahead. Saturday to Thursday: Students wake up very early to work and begin digging as the sun rises over the Judean hills and the Elah Valley. At 9:00 we gather for wonderful Israeli breakfast served on-site at beautiful Tell Azekah, eating and enjoying the breathtaking view of Judean Lowlands. Afterwards, we continue digging until noon, at which point students take the short bus drive back to the Nes-Harim guest-house. Students eat lunch, shower, nap, read, and enjoy time until the time for pottery washing. In the afternoon, students gather for pottery washing where they clean pottery collected that morning in the field, and look for seal impressions and ancient inscriptions. Later, and in the evening, students enjoy dinner a rich academic program, complete with lectures from the world’s leading archaeologists, and enjoy guided tours of the lovely landscape where the ancient history of various nearby excavations is recounted by leading scholars. Students may take part in organized tours to other parts of Israel (for an additional fee). Students may take advantage of the complimentary bus service to Tel Aviv or Jerusalem (leaving the guest-house on Thursday afternoon and returning on Saturday afternoon). Studetns are responsible for their own accommodations on the Jerusalem and Tel Aviv weekends. Friday and Saturday: Free time to enjoy weekend tours or free time in Tel Aviv or Jerusalem. Saturday afternoon: Buses bring students from Tel Aviv, Jerusalem, or weekend trips to the Nes-Harim guest-house. Weekend Tours: Each weekend, students will take tours of various sites in the Holy Land including, the Sea of Galilee, Tel Aviv, Caesarea, the Mediterranean coast, Jerusalem, Qumran, En Gedi, Masada, Dead Sea, Bethlehem, the Herodium, and the Jordan River. And this year, I am planning a special trip weekend for Iowa students to Petra, Jordan – the city carved from stone. Click here for further information about the academic program. Program Cost: The cost of the summer excavation program depends on how long you participate. I encourage all Iowa students to come for 3 or 6 weeks. Weekly cost (Saturday night to Thursday evening): $585 USD. This price includes: participation in the excavation, weekly room accommodations (up to 4 people in a room), full board (morning coffee, breakfast at the field, fruit break at the field, lunch, afternoon coffee and dinner), 24-hours internet service, transportation from Tel Aviv and Jerusalem to the camp on Saturday night and from the camp to Tel Aviv and Jerusalem on Thursday afternoon, transportation to the site and back on working days and transportation to midweek tours, security and first aid in the Nes Harim accommodations, all academic lectures and workshops, afternoon archaeological programs and social activities, educational mid-week tours to archaeological and historical sites in the region. Price does not include: Flights to and from Israel; personal health insurance; weekend tours and board; free time room and board from Thursday evening to Saturday evening. Iowa students and staff participate in the 2012 excavations at Azekah. 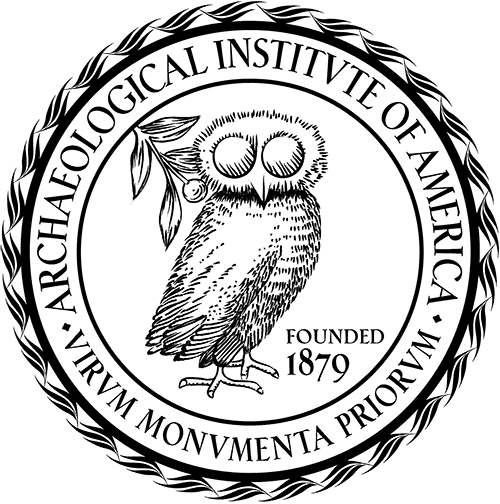 If you are interested in participating in the excavation, or as traveling/participating with the University of Iowa team, please contact Dr. Robert Cargill at robert-cargill@uiowa.edu. To download the registration form, click here and email it to: azekah.excavations@gmail.com. I’m looking forward to seeing you all this year at Azekah!